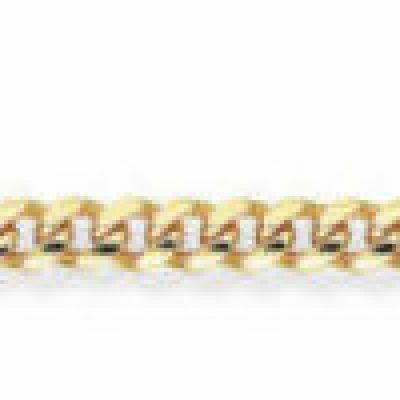 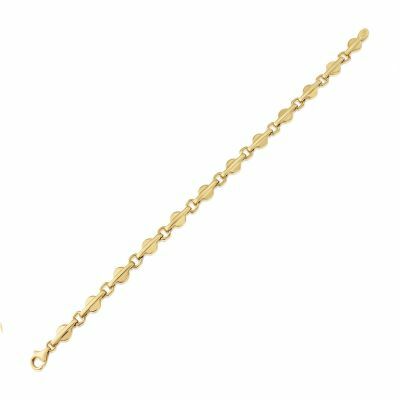 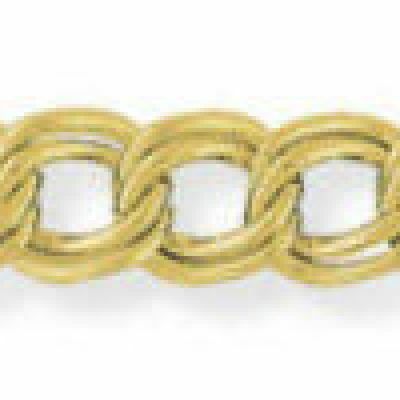 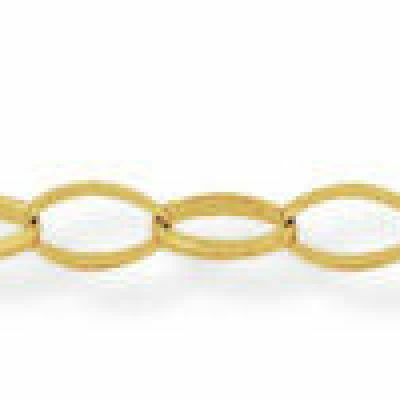 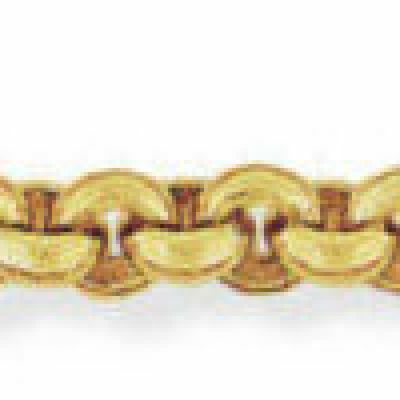 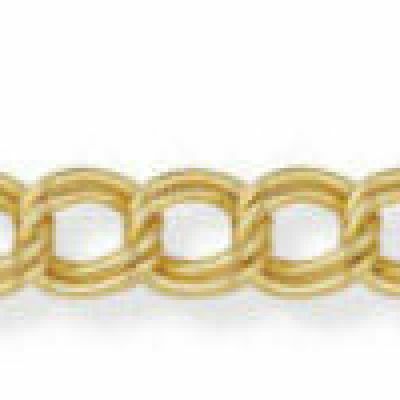 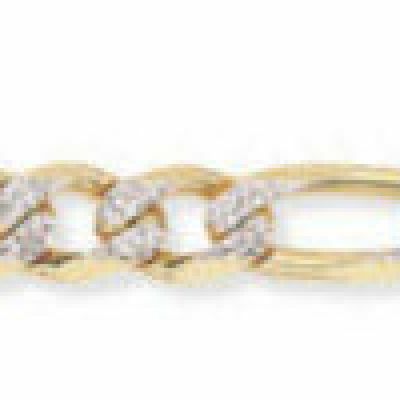 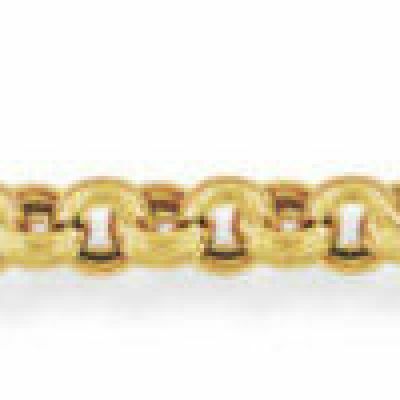 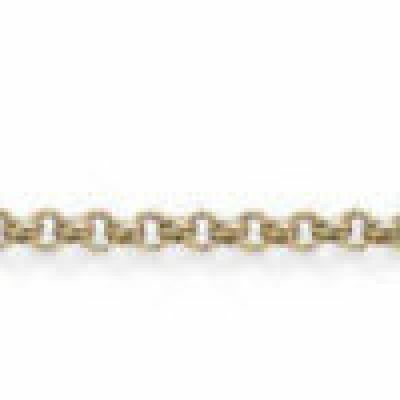 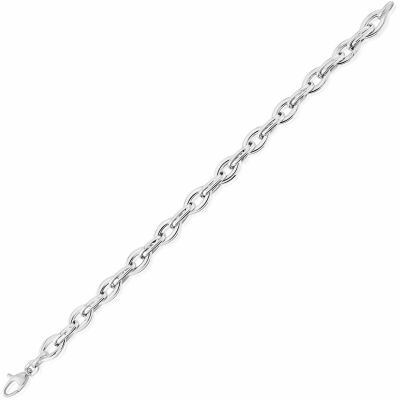 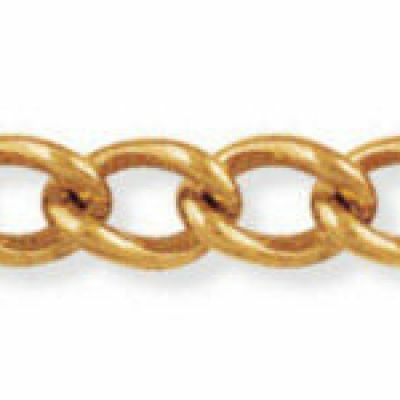 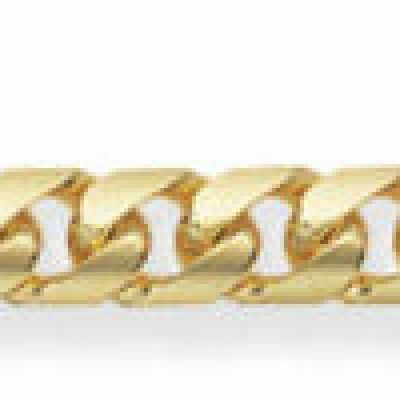 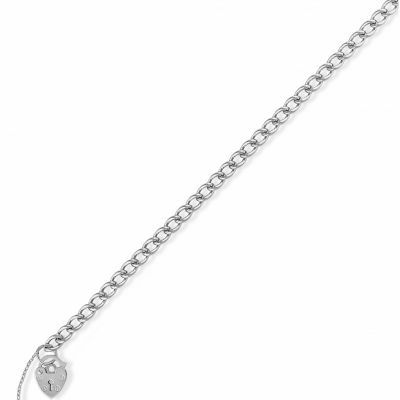 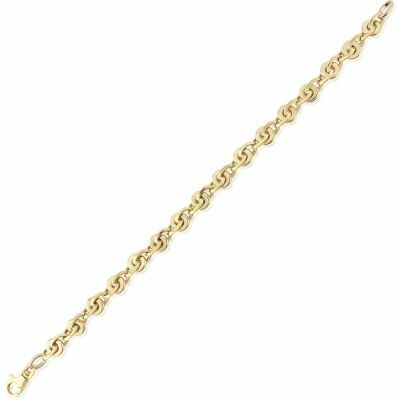 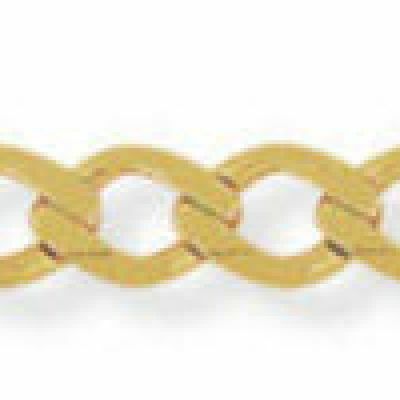 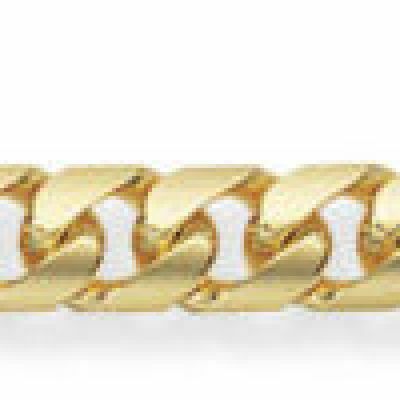 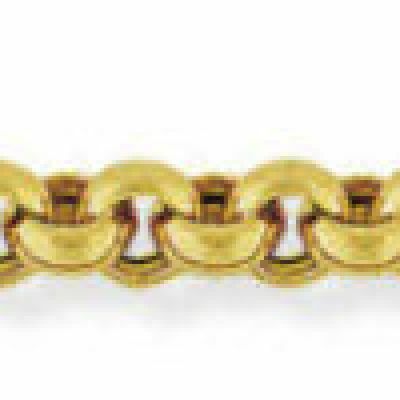 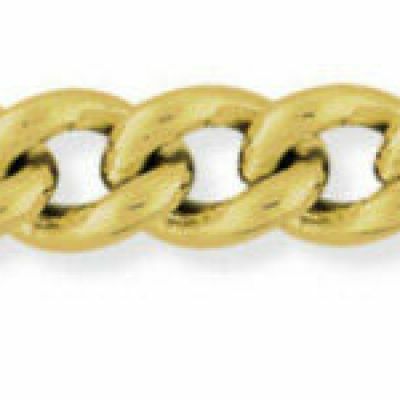 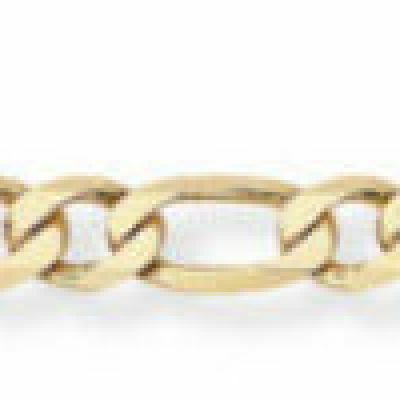 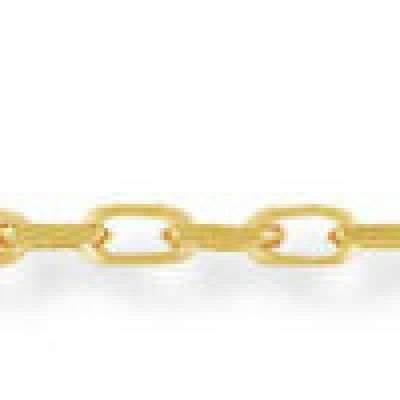 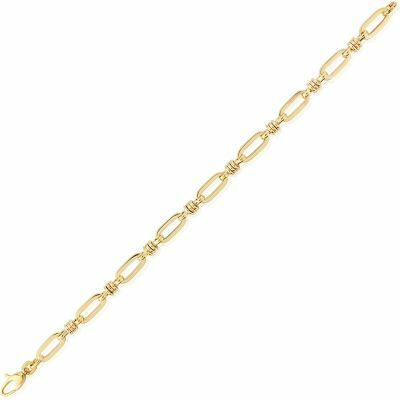 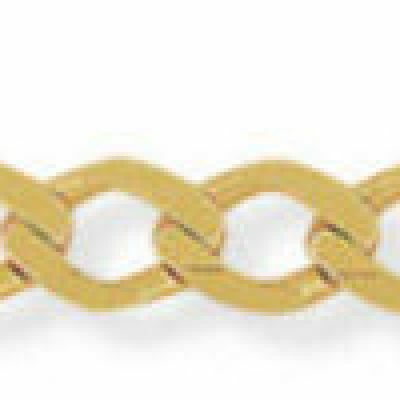 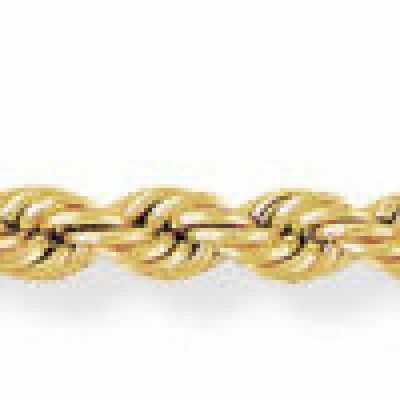 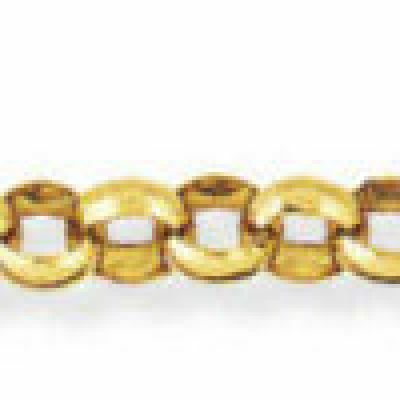 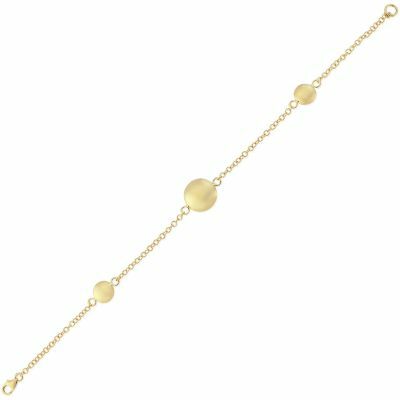 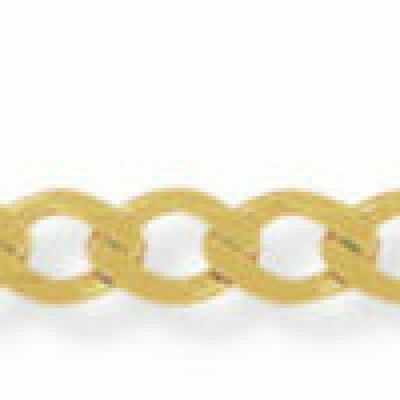 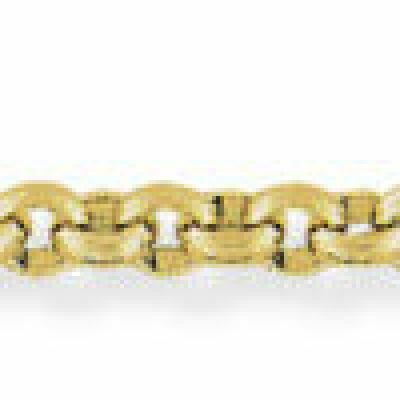 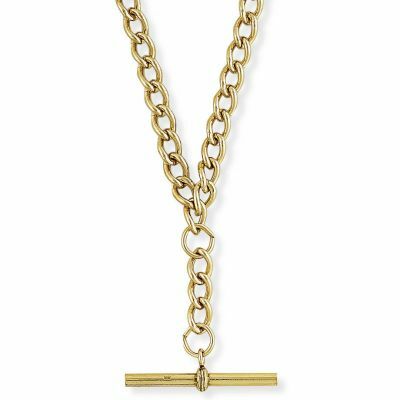 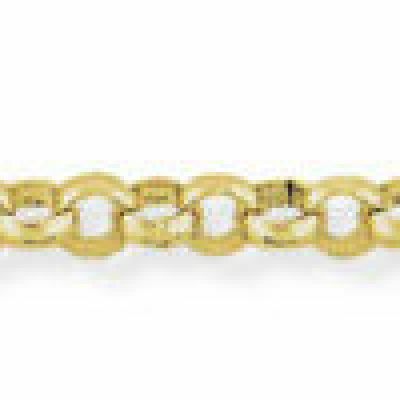 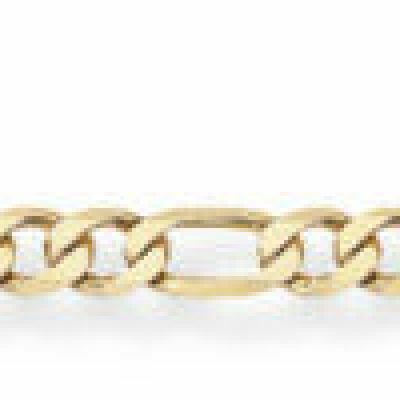 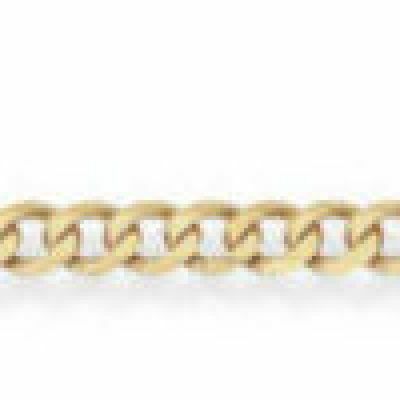 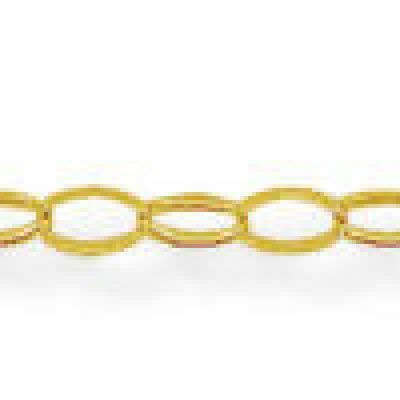 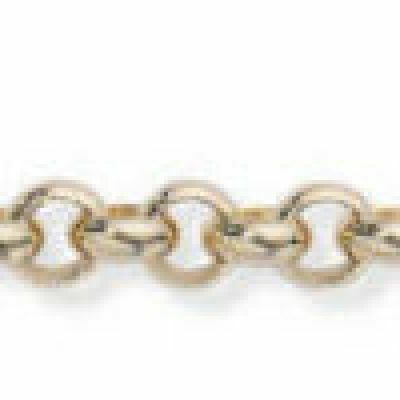 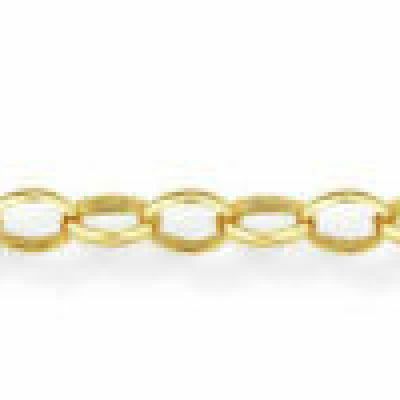 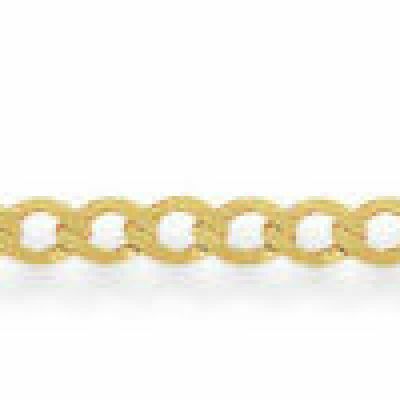 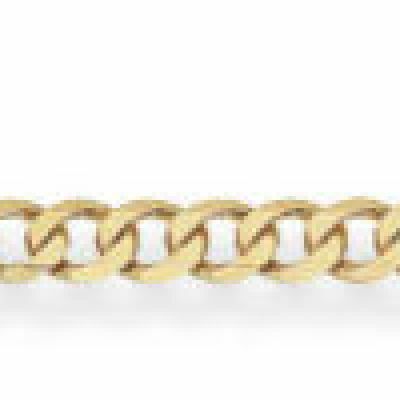 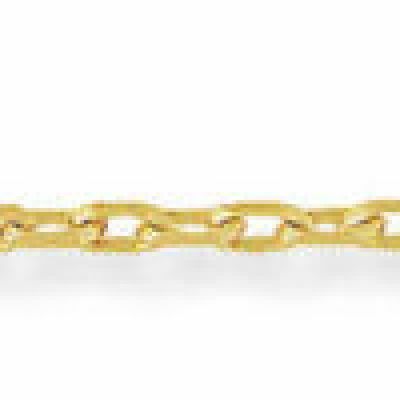 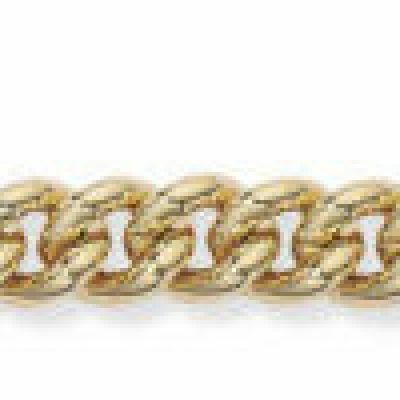 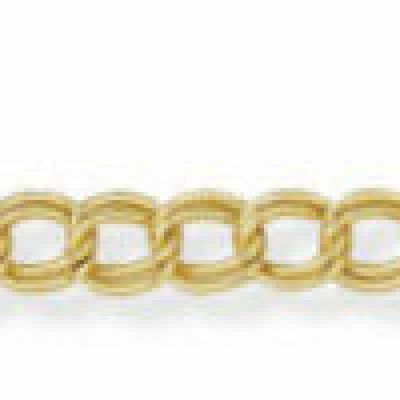 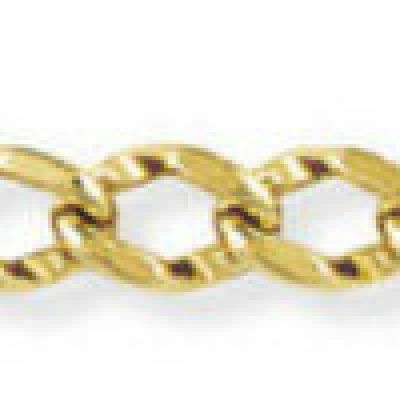 A cascade of gold tear drops is romantically evoked by this yellow gold bracelet. 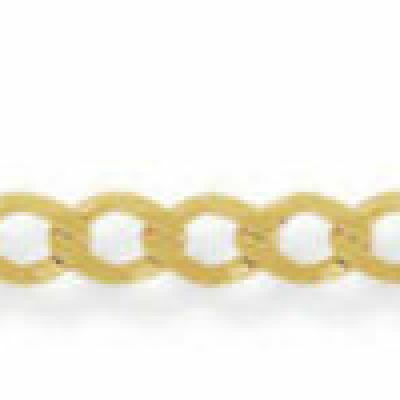 Lobster claw fitting. 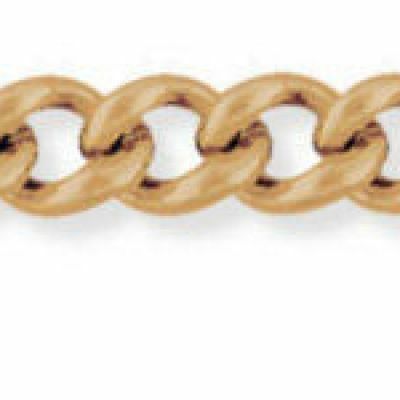 Made in Italy. 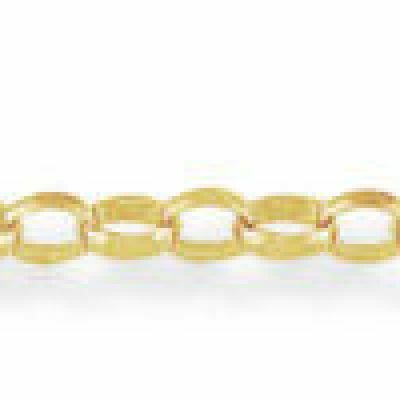 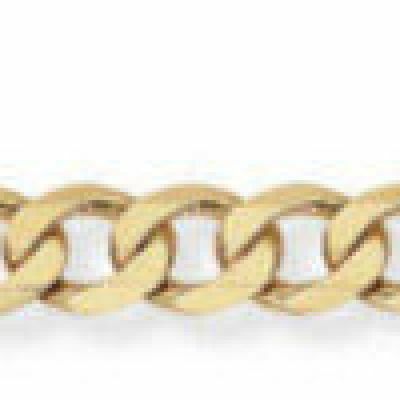 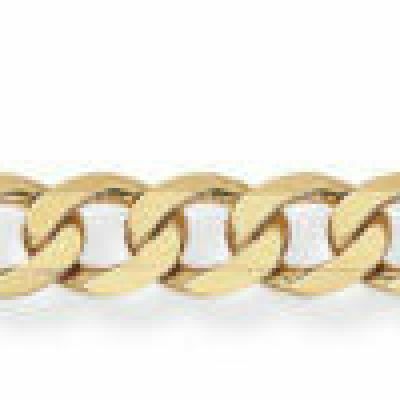 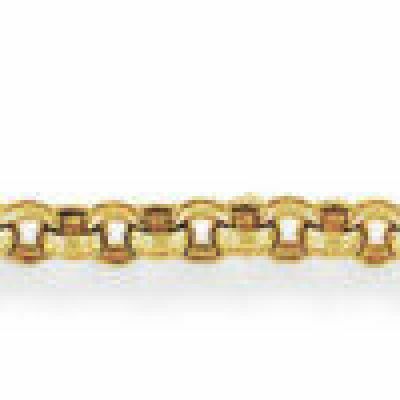 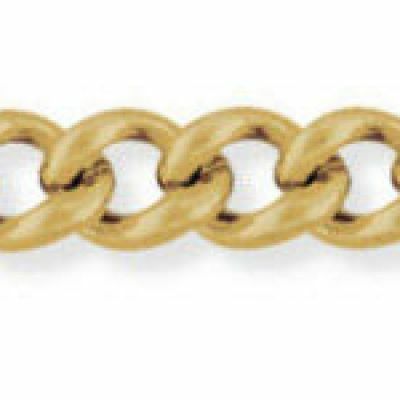 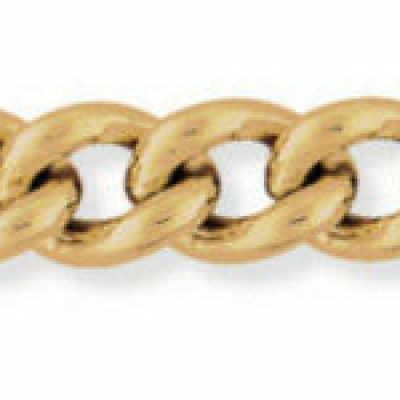 9 Carat Yellow Gold.